The federal MP for Montmagny―L’Islet―Kamouraska―Rivière-du-Loup, Bernard Généreux, once again speaks out in favour of keeping supply management. On May 31, 2016, he issued a news release entitled “Je dis ‘oui’ à la gestion de l’offre point final” [I say yes to supply management, period]. He decided to reaffirm his position because of the recent protectionist threats by the U.S. President, who hinted he might terminate the North American Free Trade Agreement (NAFTA), the federal government’s inaction, and the promises made by candidates for his party’s leadership. “I have been approached personally by my constituency’s dairy farmers following the U.S. President’s statements and other events. Over the last few days, I met with a number of farmers who were very concerned. I want to reassure them that they have my unconditional support. 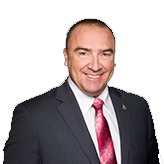 Considering the lack of vision of Canada’s current government, which maintains that this segment of the industry is no different from any other, I will keep pressuring the elected representatives in the House of Commons. This issue is too important to the economy of our region and even of Quebec as a whole,” said Mr. Généreux. In the riding of Montmagny—L’Islet—Kamouraska—Rivière-du-Loup, there are 444 dairy farms operated by about 800 families, who contribute to the region’s economy thanks to the stability provided by supply management. Milk sales of the riding’s dairy farms totalled more than $180 million in 2016. “Every country has policies that support their agricultural industries. The unique feature of supply management is that it provides the stability we need to develop our market and supply Canadians with superior-quality dairy products without subsidies,” said Gabriel Belzile, president of the Lower St. Lawrence milk producers association. “Canada must do whatever it takes to preserve this agricultural policy, which has always proven its effectiveness,” added Mr. Belzile. 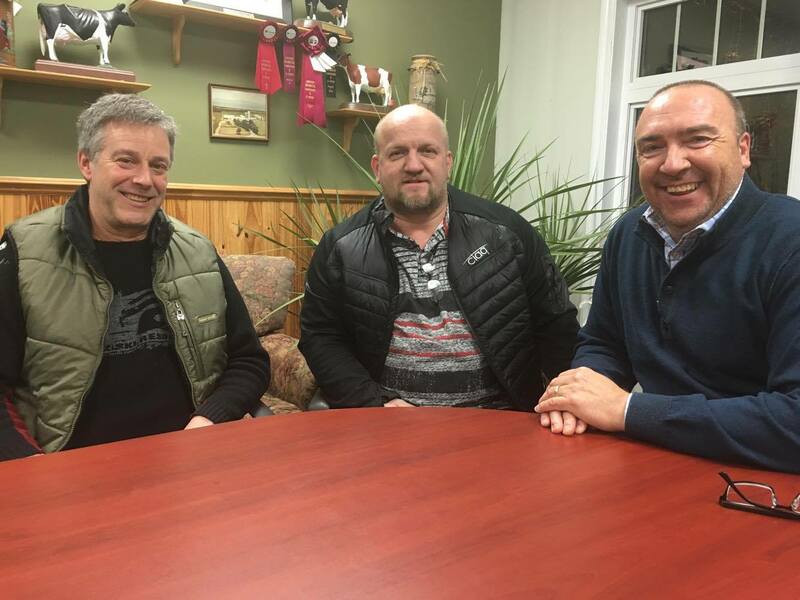 “Farmers, my family and I simply won’t accept being treated as mere financial instruments; we love our work, and we are knocking on the doors of our elected representatives to ensure that our concerns are listened to and represented,” said Gervais Pelletier, owner of the Pellerat Farm in St-Roch-des-Aulnaies. “I will do everything in my power to persuade the eventual winner of the party’s leadership to keep supply management and especially to pressure the Prime Minister of Canada not to use it as a bargaining chip in free trade negotiations with the Americans,” concluded Mr. Généreux.